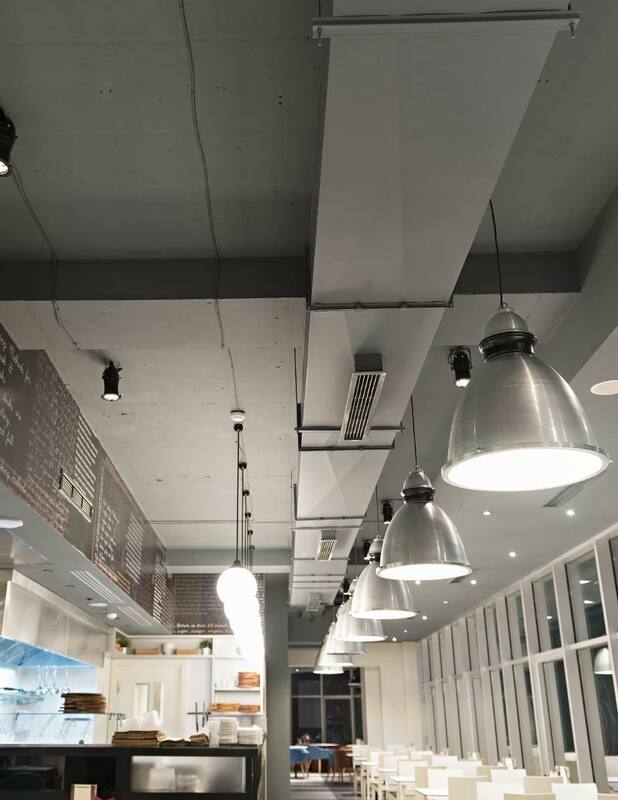 Reef Cool is an experienced commercial contractor with many successful projects completed for banks, schools, shops, restaurants, butchers, bakers, hotels, resorts and offices to name but a few. Reef Cool located in Cannonvale, services Airlie Beach, Cannonvale, Proserpine, Island Resorts and the greater Whitsunday community. Reef Cool can help with all of your business Air Conditioning and Refrigeration Needs. 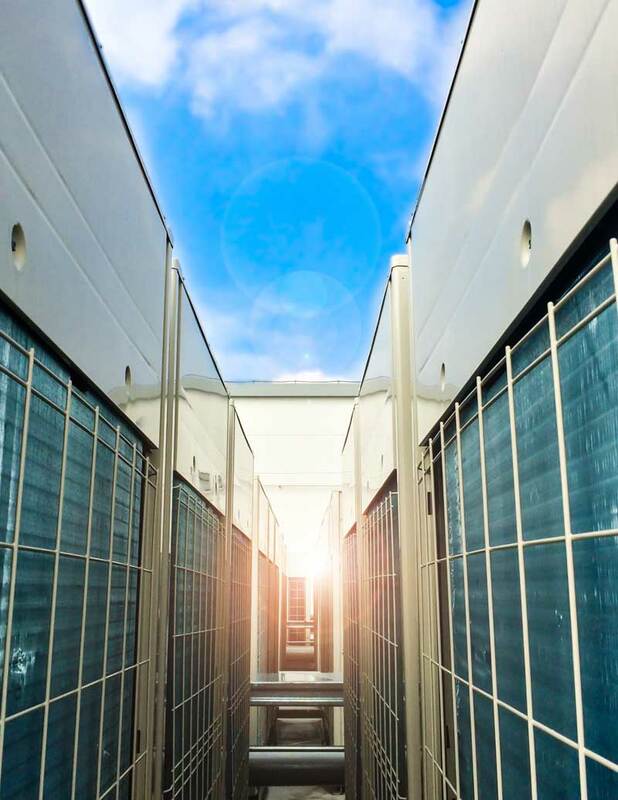 From split and ducted air conditioning systems, through to cold and freezer rooms, temperature/humidity controlled wine cellars, or large scale custom projects, Reef Cool has all your needs covered. We are also agents for many commercial refrigeration systems, designed to withstand the Whitsundays climate and can offer finance options to suit. Be assured when contracting Reef Cool you will receive the highest quality products and workmanship, completed on time, by a licensed and insured specialist, all backed by a comprehensive parts and labour warranty. At Reef Cool we are committed to the future generation of sustainable buildings by utilising new technologies, intelligent design and continual innovation.